The in-form Christian Benteke (£7.6m) scored a 56-minute hat-trick as Belgium chalked up a 6-0 win in Gibraltar on Monday night. Deputising for the injured Romelu Lukaku (£9.4m), the Crystal Palace striker maintained a prolific spell having scored in three of the last four Premier League Gameweeks. 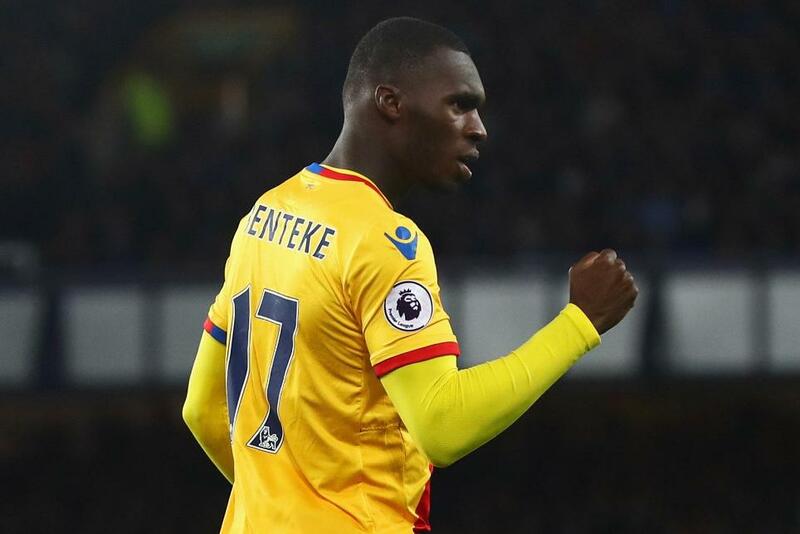 Owned by a mere 6.9% of Fantasy Premier League managers, Benteke faces a West Ham United defence this weekend that has conceded 17 goals - more than any other Premier League side. Chelsea’s Eden Hazard (£9.9m) also found the net for Belgium, registering a goal and an assist for the second successive international fixture. Hazard has failed to produce points in his last four Gameweeks but, with his confidence on the up, now hosts a Leicester City side who have shipped 10 goals on their travels - more than any other away side this season. Tottenham Hotspur centre-back Toby Alderweireld (£6.5m) – who scored in the recent win over Bosnia-Herzegovina – and Burnley’s Steven Defour (£6.0m) provided an assist apiece for the Belgians. 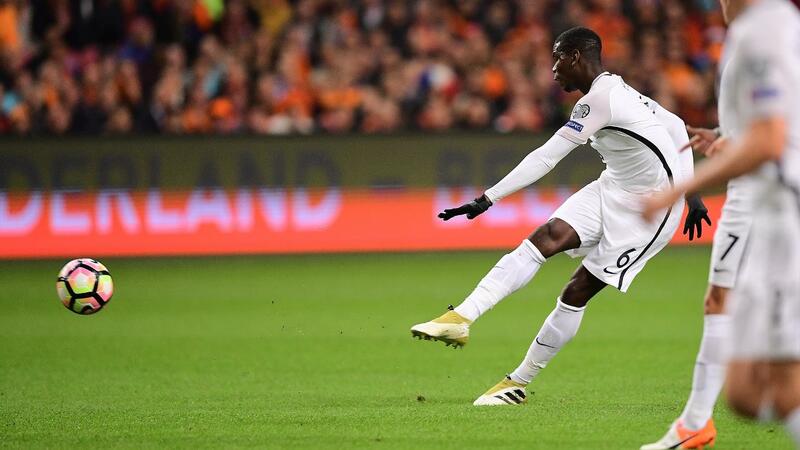 Manchester United’s Paul Pogba (£8.3m) scored France’s winner in a 1-0 victory in Holland. Pogba is building momentum after showing improved domestic form, a spell that has coincided with Jose Mourinho’s decision to bench Wayne Rooney (£8.8m) in recent matches. Indeed, over the last two rounds of fixtures Pogba is ranked third for FPL midfielders in terms of both attempts on goal (eight) and efforts inside the box (six). Dimitri Payet (£9.4m) supplied the assist for Pogba’s strike, adding to his recent goal against Bulgaria. The West Ham United playmaker – who has a goal and four assists in the last four Gameweeks – now visits a Crystal Palace who are yet to keep a clean sheet this season. Liverpool manager Jurgen Klopp was handed a fresh injury worry after Georginio Wijnaldum (£7.7m) limped off against Les Bleus. The Reds also have concerns over Adam Lallana (£7.2m) for Monday night's home encounter with Manchester United; that could see the 33%-owned Philippe Coutinho (£8.3m) shifted to a deeper central midfield role. 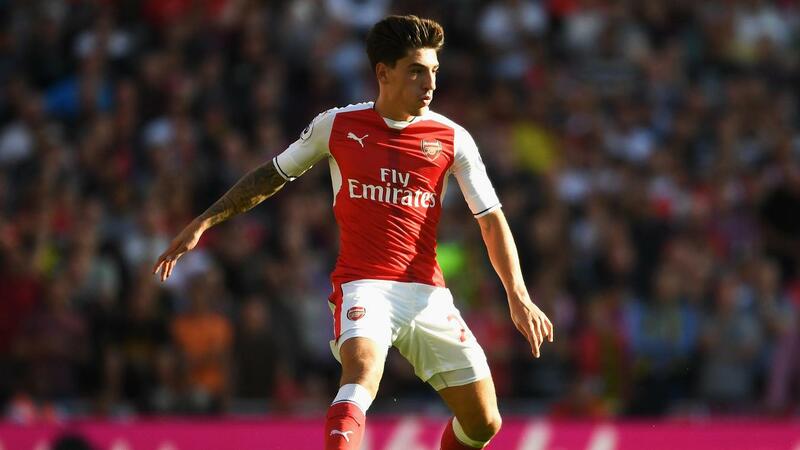 Hector Bellerin’s (£6.5m) 25.4% owners were afforded some good news after he shook off a minor ankle problem to return to action on Monday. The Arsenal right-back played 90 minutes for Spain Under-21s in a 5-0 win over Estonia, proving his fitness ahead of matches against Swansea City, Middlesbrough and Sunderland in the next three Gameweeks. Elsewhere, FPL managers were handed an early Gameweek 8 boost after Sergio Aguero (£13.1m) declared himself fit for Argentina’s home encounter against Paraguay, which takes place in the early hours of Wednesday morning. Having averaged 7.8 points per match in 2016/17 the Manchester City striker resides in 43.3% of FPL teams ahead of a home encounter with Everton on Saturday. Pep Guardiola will be hoping Aguero comes through the Paraguay clash unscathed. The Man City head coach has already lost right-back Bacary Sagna for at least three weeks with a hamstring injury sustained in France's 4-1 FIFA World Cup qualifying win over Bulgaria on Friday.